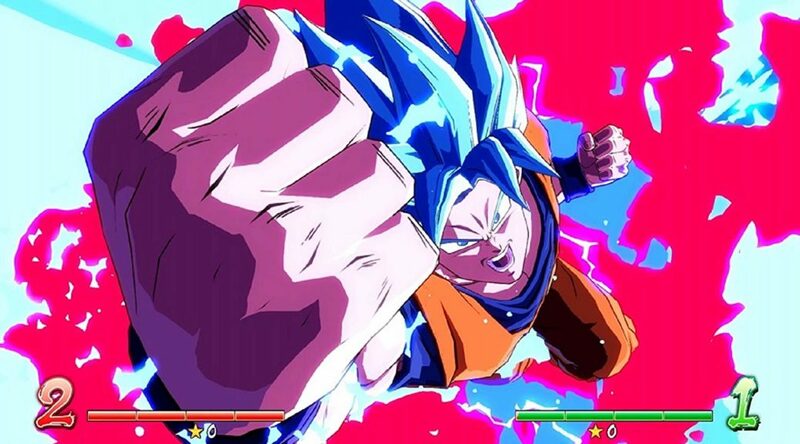 Bandai Namco Entertainment has announced a new round of details for Dragon Ball FighterZ’s Nintendo Switch version. This August, the company will conduct a beta test for Dragon Ball FighterZ, which will feature a local wireless 3v3 battle. Bandai Namco hasn’t announced whether the same test will be making its way to the west yet, so it’s exclusive to Japan for now. Also revealed are two DLC fighters called Base Goku and Base Vegeta. Base Goku has access to the moves Kaioken and Super Spirit Bomb, while Base Vegeta is capable of using Galick Gun and Galaxy Breaker. Dragon Ball FighterZ launches this September for Nintendo Switch.